Need help with your home construction or renovation? 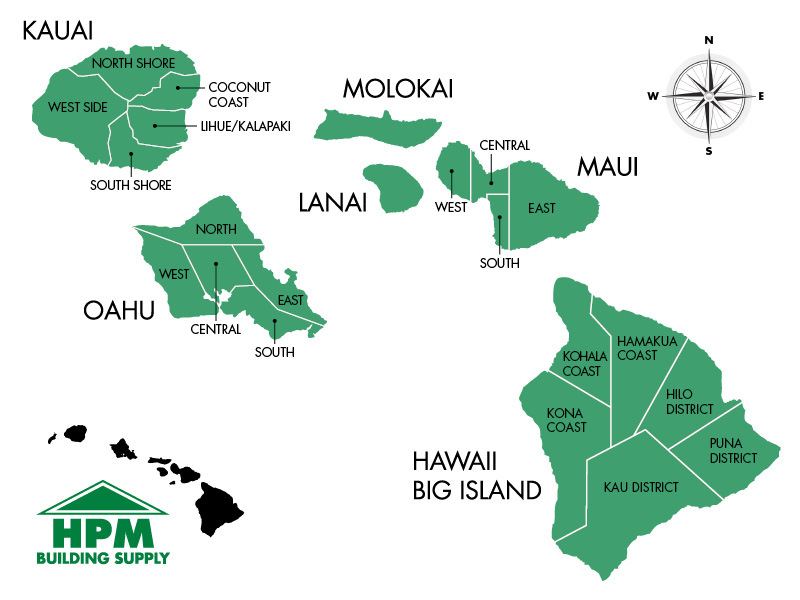 Find a qualified licensed professional in your area using the HPM Better Builder Directory! If you are just getting started with your plans and need to find an engineer or architect to work with, our comprehensive list of local building resources is a good place to start your search. We provide this resource as a tool to help ensure that your experience working with a contractor is a pleasant one. We initially screen all participating contractors for valid contractor licenses and a good HPM account credit standing. We also periodically recheck licensing, which you can also do yourself at the Hawaii Department of Consumer Affairs. While we believe in the workmanship and financial standing of our contractor customers, HPM cannot formally guarantee nor warranty their work or business practices. We recommend prior to selecting a contractor, that you perform appropriate due diligence, including checking references, verifying licenses and interviewing several contractors to find a professional that is the best fit for you and your project. If you choose to work with one of these building professionals, please tell them we sent you.